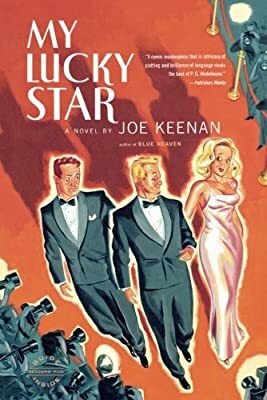 Author: Keenan, Joe Set In . . . Description: In this hilarious, laser-sharp comedy, the Emmy-winning writer and producer of "Frasier" sends up Hollywood pretense higher than it's ever been sent before.